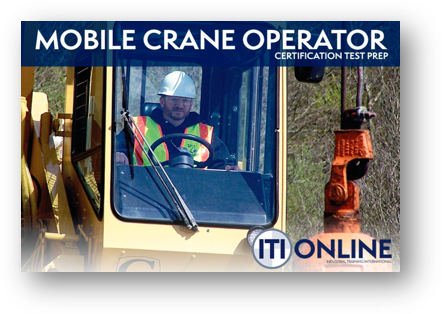 ITI Online March Madness - Mobile Crane Operator Certification Prep Course on Sale! Hey, we're all human. You know what humans like? Sales! We also want to get in on the Madness of March, so why not combine the two? 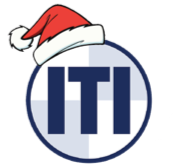 That means that the ITI Online Mobile Crane Operator..
As Mobile Crane Operators, we are in command of a multi-million dollar machine that are regularly making multi-million dollar lifts. 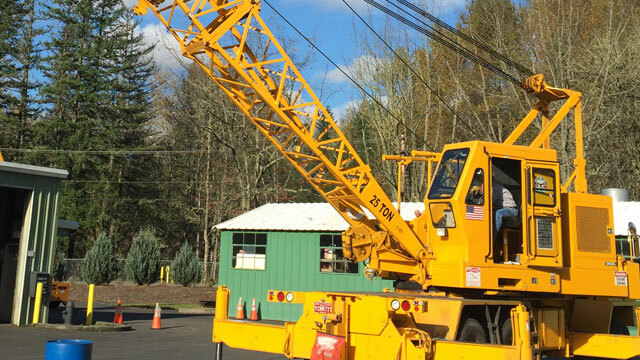 Not only are we expected to know the best way to execute the..
On June 5, 2015, Industrial Training International (iti.com) released a survey regarding Mobile Crane Operator Certification including questions.. 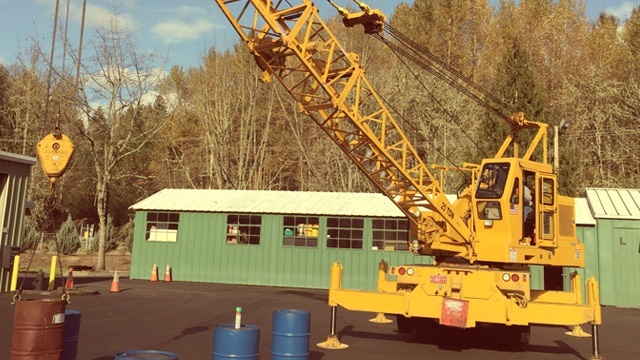 Learn about mobile crane operator responsibilities, training, and certification.